i think it’s safe to say i have a bean problem. 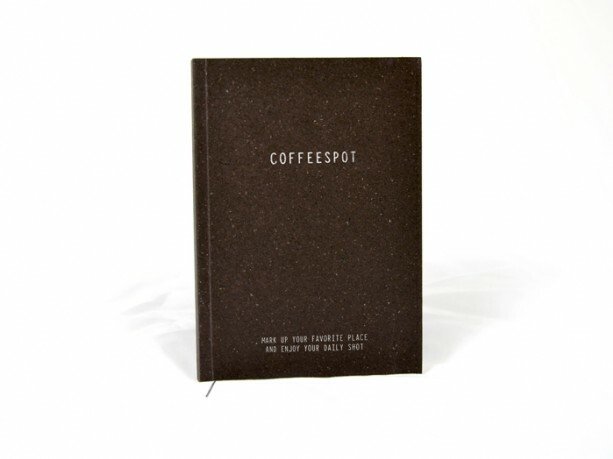 so needless to say, i need one of those coffeespot books the wonderful yves of nottooarty dreamed up. now if only he’ll make one for chocolate, too. how fabulous is! i wake up, i open your blog and i see coffee! if i could only smell it! i think not many people realize that making coffee is like art! Wij moeten dringend eens samen op de koffie! Lovin’ it! thank you. amazing coffee clips.